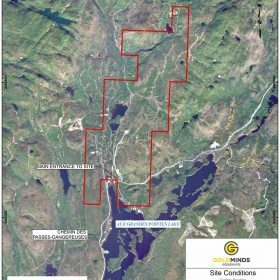 OPERATIONS - Vertical Exploration Inc. 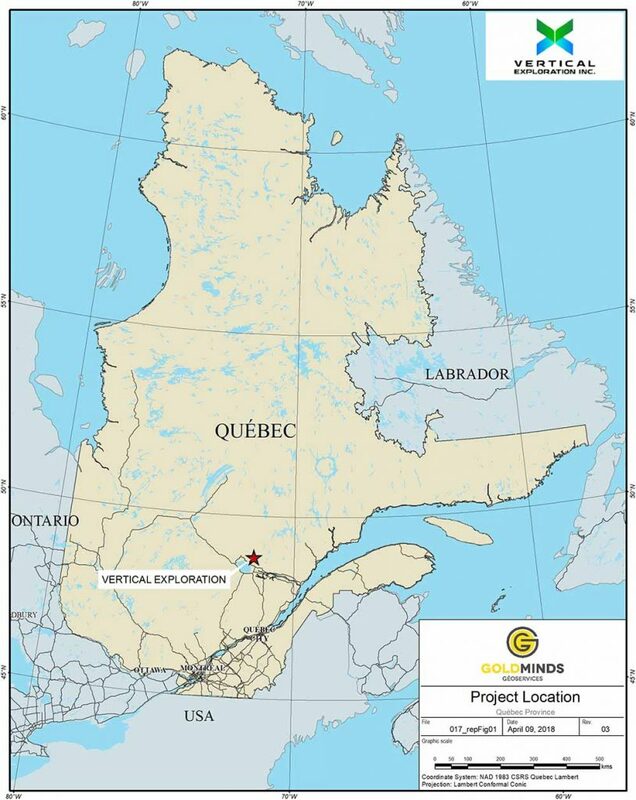 The advanced stage ST- Onge Wollastonite Deposit located approximately 40 kilometres north of the small town of St-Ludger-de-Milot and some 90 kilometres northwest of the city of Saguenay, in St-Onge township, in the Saguenay-Lac-St-Jean region of Quebec Province. 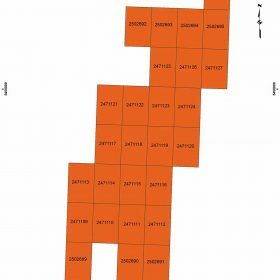 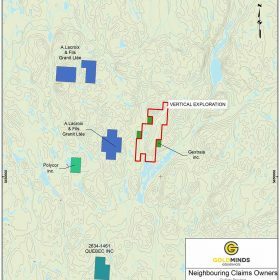 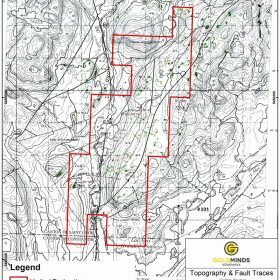 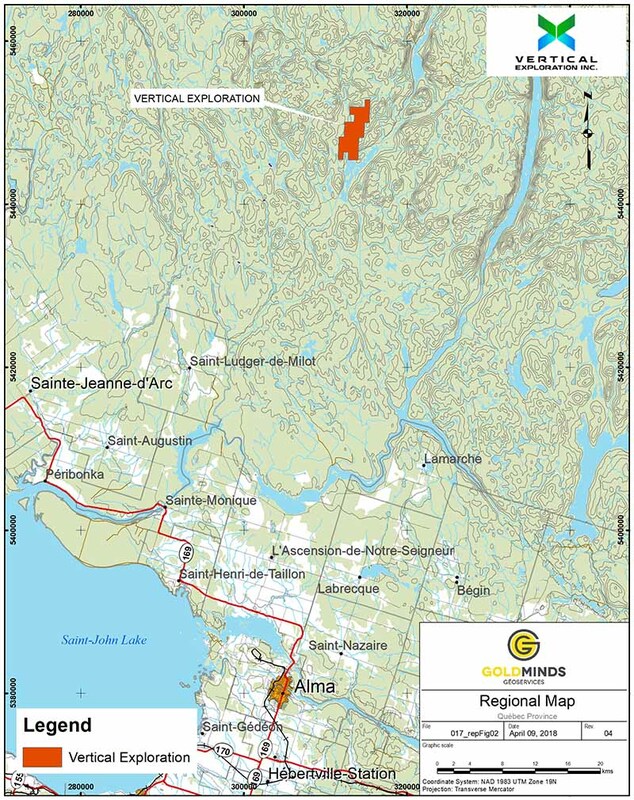 The St-Onge Wollastonite Project consists of 26 map-designated cells covering a surface area of 1465 hectares (about 15 square kilometres). 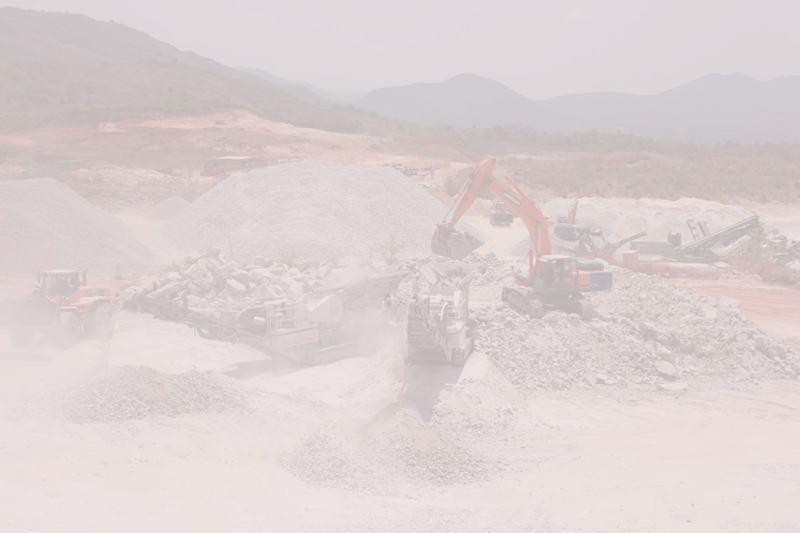 The project hosts a historical deposit of 27.54 million metric tons (Mt) averaging 37% wollastonite, as reported in 1993 by Orleans Resources Inc. 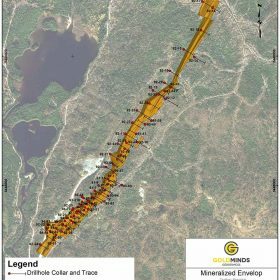 The reserves are divided between probable reserves of 15.35 Mt @ 38 % wollastonite and a possible reserve of 12.19 Mt @ 37 % wollastonite (Source: MERNQ SIGEOM). 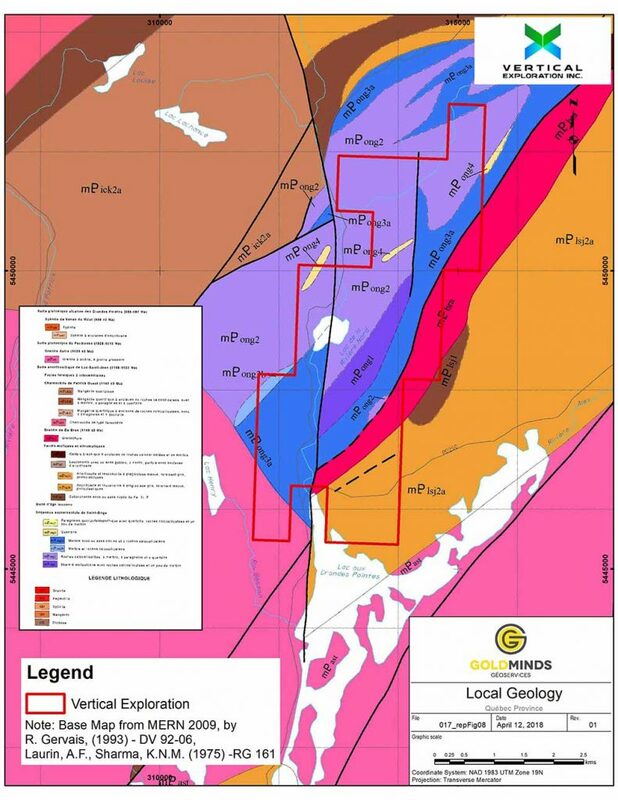 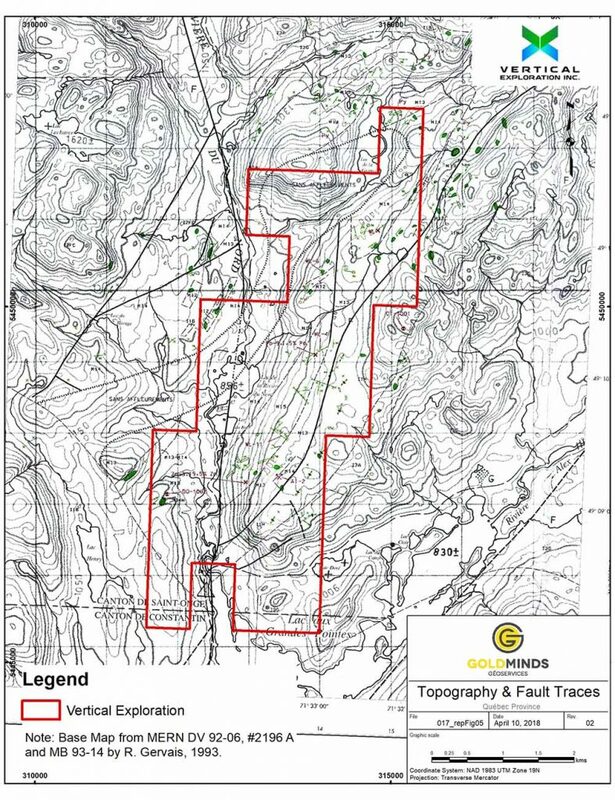 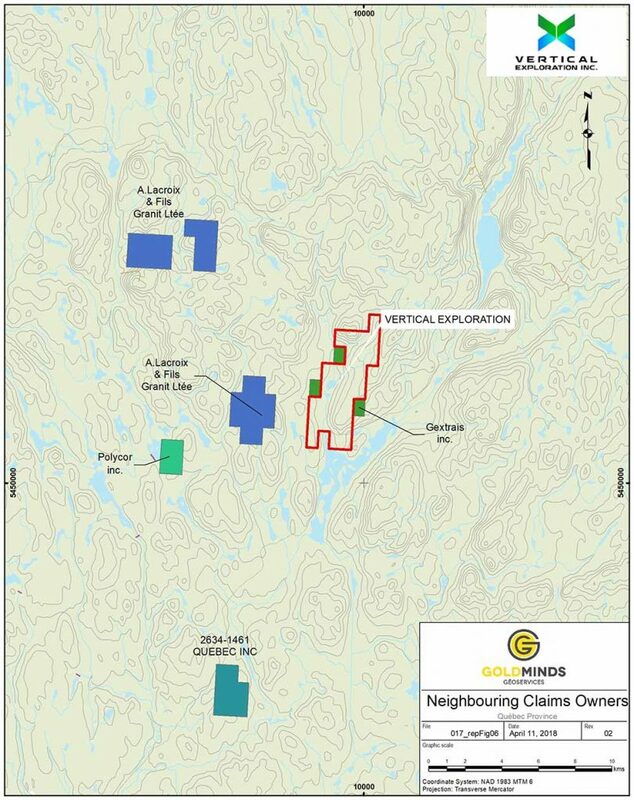 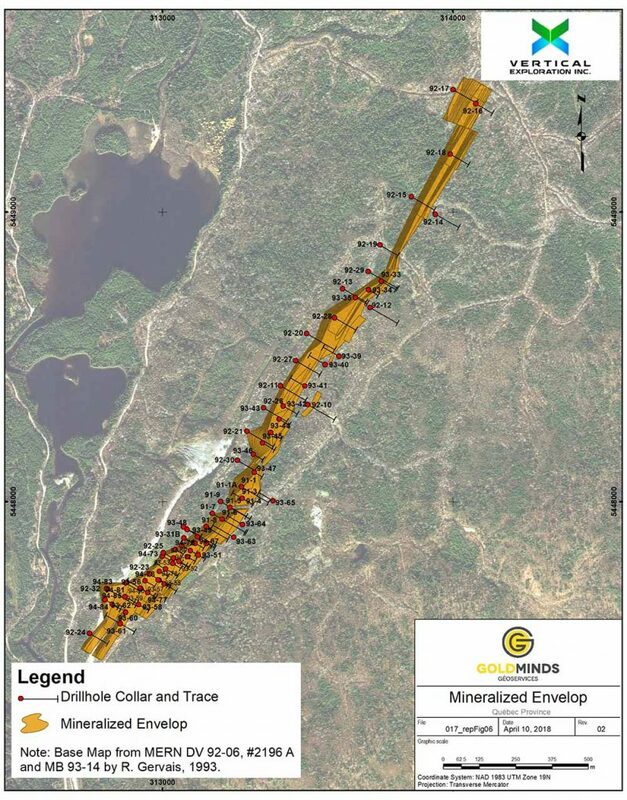 Note that the ore reserve estimates and feasibility study performed by Orleans Resources Inc. was completed prior to the adoption of NI 43-101 standards and are therefore considered historical assessments. 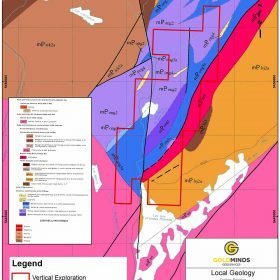 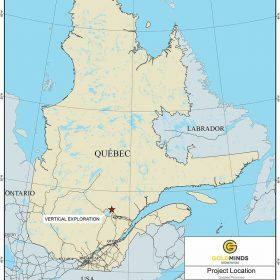 The St-Onge Wollastonite Project is in the heart of Lac-St-Jean Anorthosite Complex Quebec, some 100 km south-west of the Ariane Phosphate Lac-à-Paul Phosphate Deposit or 67 km North west of the Magris Resources Niobium Niobec Mine. 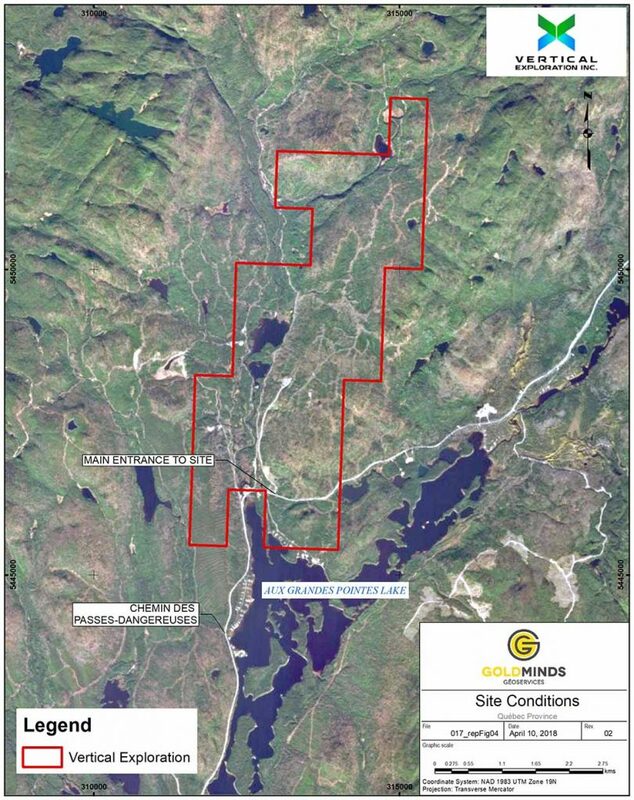 The St-Onge Wollastonite Site is already supplied by a power line, accessed by all year round paved and forest roads that are easily passable with pick-up trucks and heavy equipment. 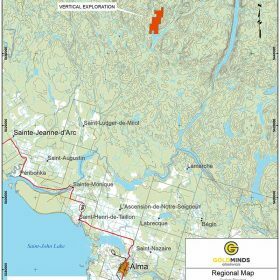 The site is at 40 km by road of all urban facilities with a skilled work force and at 140 km by road of the deep-water Port of Saguenay. 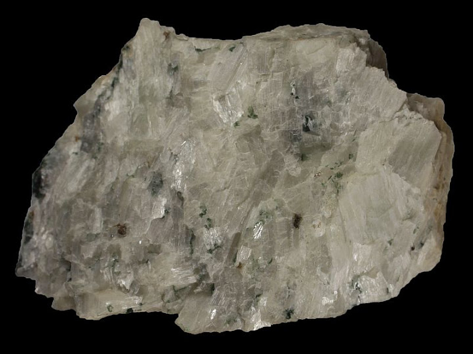 An industrial mineral comprised chemically of calcium, silicon and oxygen. 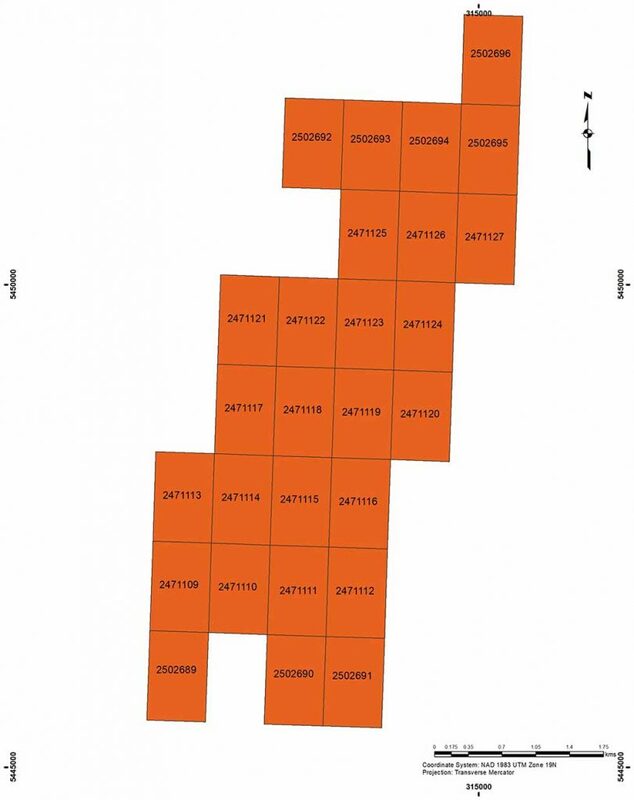 Its molecular formula is CaSiO3 and its theoretical composition consists of 48.28% CaO and 51.72% SiO2.